One of the leading master developers in the UAE, Dubai Properties, is responsible for shaping some of Dubais most renowned and iconic real estate destinations. As a member of Dubai Holding, the global investment holding company, Dubai Properties has developed large-scale, mixed-use destinations across the emirate, including Jumeirah Beach Residence (JBR), Business Bay, and residential projects in Dubailand. In February 2018, the former CEO, Abdulla Lahej, was replaced by Raed Al Nuaimi. 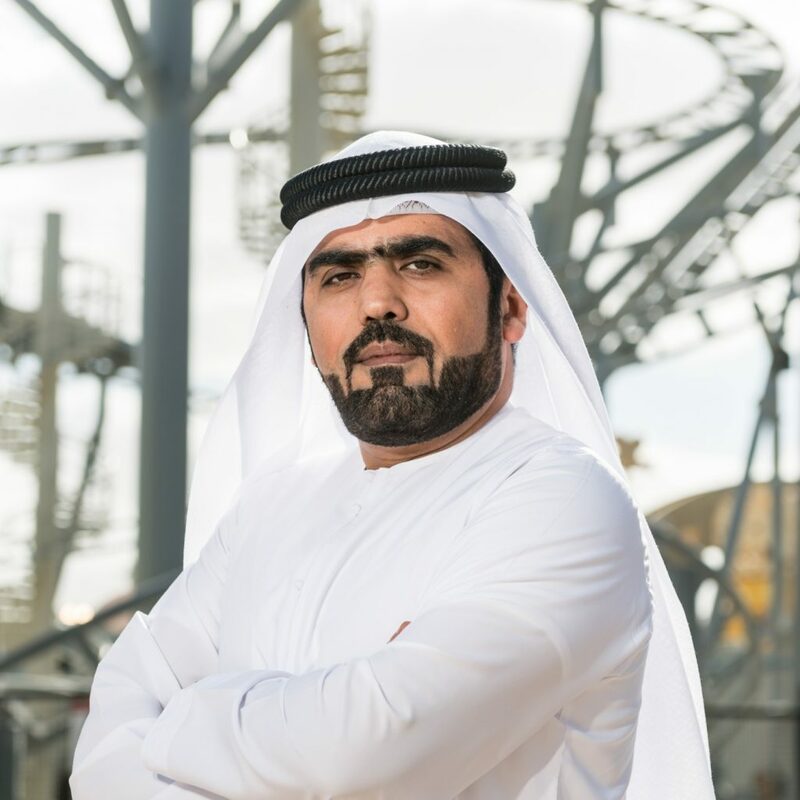 Previously with DXB Entertainments, Al Nuaimi was in-charge of a new entity that was created to manage multi-billion dollar development projects for both Dubai Holding and Meraas Holding. Some of the latest projects for the master developer include Riverside, a part of Marasi Business Bay, Arabella 3, the third and final development of the highly successful Arabella project within the Mudon community, and projects in Culture Village.